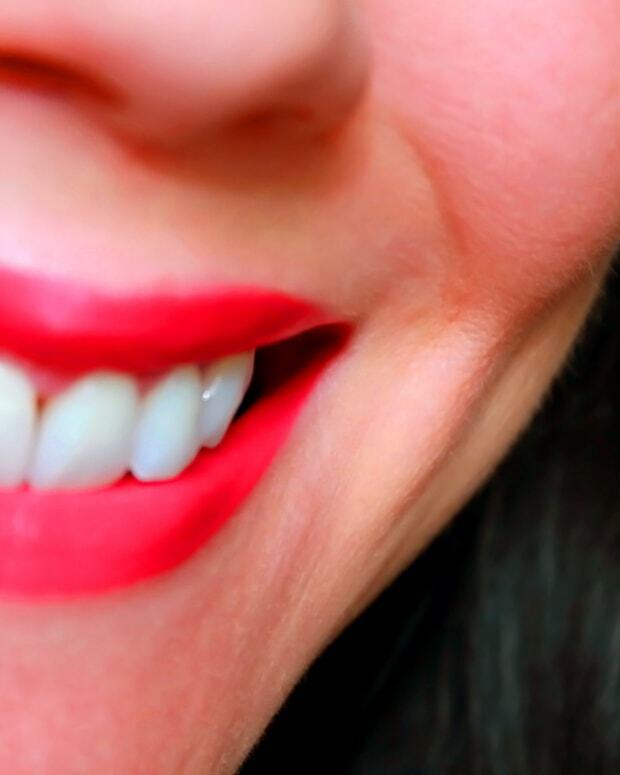 Got a gadget beautygeek on your holiday shop-for list? On Canada AM this morning, host Beverly Thomson and I considered some of these top-to-toe gift suggestions for shiny hair, great complexion, smooth skin and soft, happy feet. 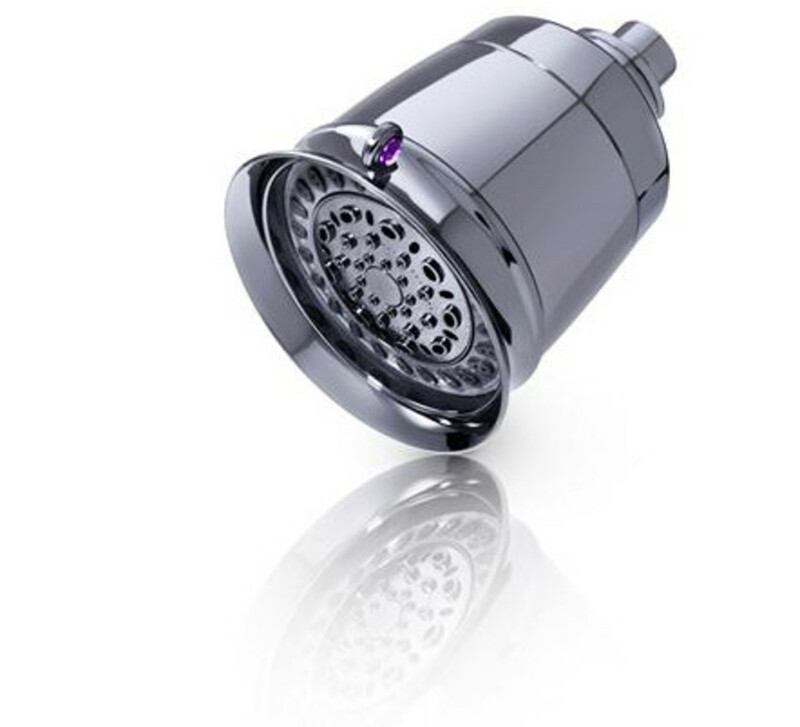 T3 Source Shower Filter Showerhead for softer hair and skin ($150, murale.ca/sephora.ca/well.ca) Via tourmaline, zinc, copper and calcium, this showerhead filters out chlorine (up to 95%), iron oxide (rust), dirt and sediment. Results: smoother, bouncier and shinier hair, and for some people, more comfortable, softer skin. 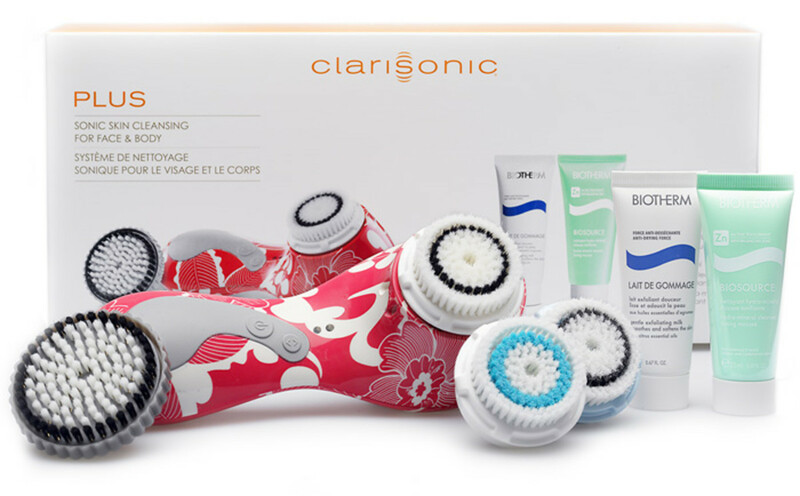 Clarisonic Plus Sonic Cleansing System for Face & Body ($295, Sephora.ca) The big news with Clarisonic is that it&apos;s now owned by L&apos;Oréal and the cleansing-system kits include mini tubes of Biotherm skincare. This particular box includes brushes for body, sensitive skin, delicate skin and deep-pore cleansing, as well as a a pretty, patterned unit. He can use it too -- it&apos;ll smooth and deeply cleanse his skin like it will yours with thrice-weekly use. But if he wants his own, you should be able to find a Clarisonic or Clarisonic Mia in white or grey. T3 Single Pass Whirl curling wand ($150, Murale.ca/Sephora.ca) Celebrity hair stylist Danilo, who works with Gwen Stefani, Naomi Watts and Katy Perry, says that come Spring 2013 we&apos;ll see a return to simple, beautiful finished hair, a look made so much easier by a curling wand like this T3 Whirl. If you haven&apos;t tried one yet, get ready for a curl-changing experience. The biggest difference from a curling iron is that the Whirl has no clamp to flatten the hair, so you maintain volume and bounce. Just wind sections of hair around the barrel starting where the base meets the handle, hold for a minute, slide the wand out, et voilà : volume at the roots of your hair and pretty curl that lasts. Included: a heat-protective glove so you don&apos;t burn your hand. 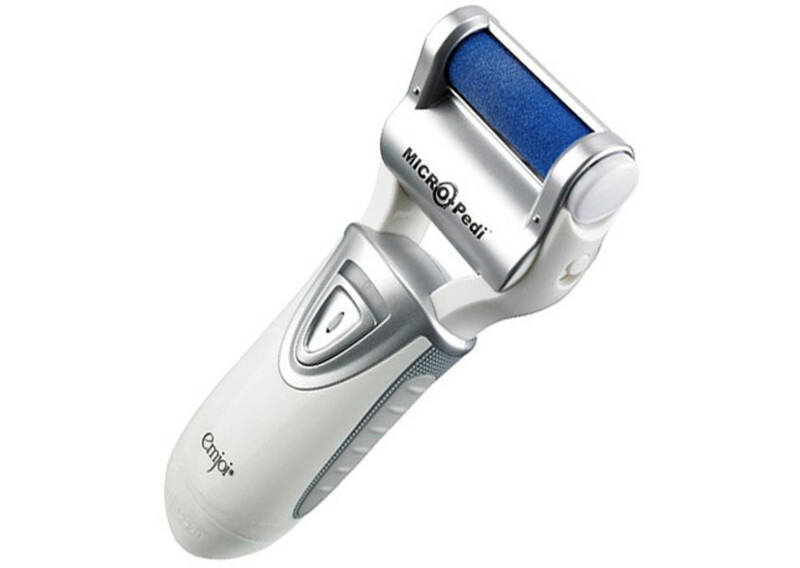 Philips BodyGroom Plus ($79.99, philips.ca for retailers) Guys, make sure you&apos;re standing in the shower stall or the tub when you first try this trim/shave tool, or you&apos;ll make a crazy, drive-your-partner-bonkers mess on your bathroom floor. True story. The BodyGroom Plus is water-resistant, so you can shave with it under the shower spray. Best part: it comes with a nifty handle attachment that makes shaving your back an easy DIY. 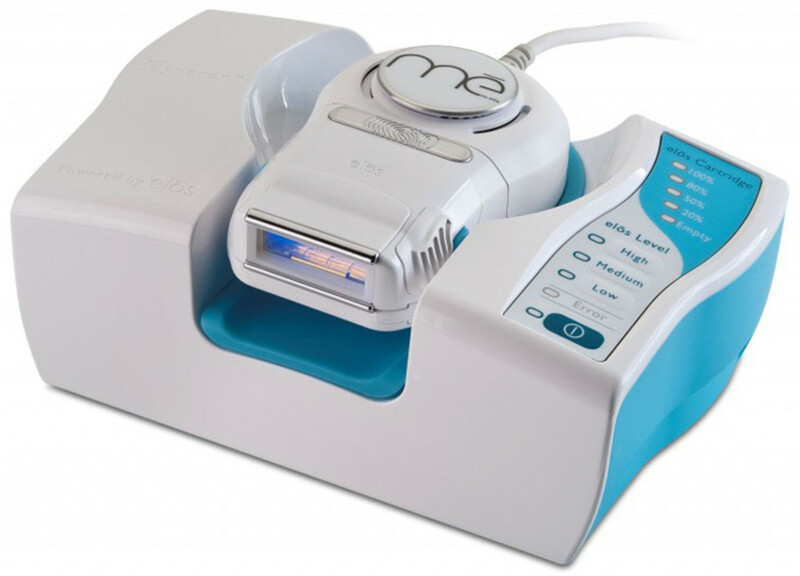 Tanda Me Elos Professional Hair Removal System ($395, Tanda.ca) Produced by a company called Syneron, which makes lasers for dermatologists offices, this gadget combines intense pulsed light (IPL) with radio frequency (RF) to reduce body hair permanently. Also available are shaver and epilator attachment heads for more immediate hair removal -- in fact, between December 8th and 16th, you can get the Tanda system, plus an extra elos cartridge, a face kit and travel case all together in the Tanda Me Resort Ready Kit for $350 (it&apos;s usually $465). Emjoi Micro-Pedi genius foot-smoothing tool ($49.99, micropedi.ca) Designed for use on dry feet -- as in not wet or damp -- the MicroPedi features a pumice-textured roller that painlessly buffs rough, dry scales from your soles. And you don&apos;t have to exert pressure because the tool does all the work. Here&apos;s a how-to video -- maybe don&apos;t watch while you&apos;re eating breakfast. Or lunch. Or anything. But you do want one for him. And one for yourself. And one for your mum. And your dad, too. Will any of these gadgets make it to your own wish list?